We used data and science to determine the places in Tennessee where everyone sleeps safe and sound. Editor's Note: This article has been update for 2019. This is our fifth time rankings the safest places to live in Tennessee. For a lot of people who live in the fine state of Tennessee, safety isn't a problem, but we don't all get to live in the safest cities -- unless of course you live in Church Hill. The purpose of this post is to determine where the safest cities to live are in the Volunteer State. Those places where crime is usually something you hear about on Facebook, but not from your local paper. In all, we analyzed 93 cities in Tennessee with a population of more than 5,000 using the latest FBI crime data. So what's the safest place to live in Tennessee for 2019? According to the most recent FBI UCR data, Church Hill ranks as the safest place to live on a violent crime and property crime rate basis. While there are surveys and public polls on what cities in a state are the safest, we didn't want to rely on speculation and opinion. Instead, we looked at the hard numbers from the FBI's most recent report of crime (Sept 2018) in Tennessee. For example, there were a total of 32 crimes committed in Church Hill which had a reported population of 6,739. That means the number of crimes per capita is 0.0047 which translates into a 1 in 210 chance of being the victim of a crime. We only looked at cities that have populations of more than 5,000 people reported to the FBI in 2017. This left us with a total of 93 of the biggest cities in Tennessee to rank. We ranked each city for each criteria from 1 to 93 where 1 in any particular category is the safest. Next, we averaged each places two criteria to create a Safety Index. We crowned the place with the lowest overall Safety Score "The Safest Place In Tennessee". The safest city, based on our criteria, is Church Hill. 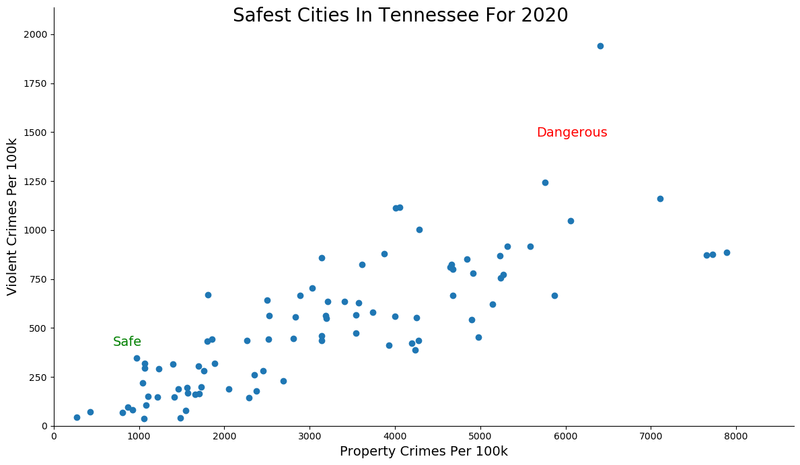 The most dangerous city in Tennessee? Newport, where residents had a 1 in 9 chance of being the victim of a crime. Take me to church.. err.. Take me to Church Hill -- the safest place to live in Tennessee for 2019 according to the most recent FBI data. Taking the top spot is a big deal for this little town as it jumped up five places to claim the altar of safety. It had the lowest property crime rate in the state and the third lowest violent crime rate. Property crime rates are 7x better than the state average. 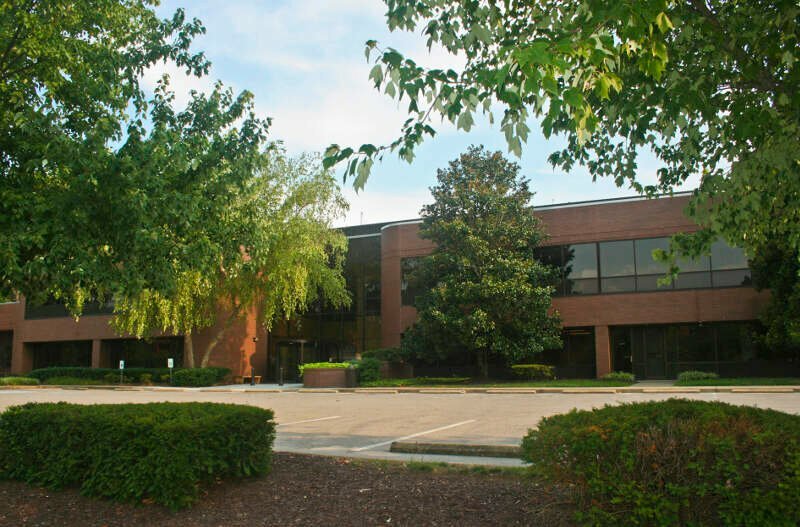 Located in the northeast portion of the state, Church Hill offers a low cost of living, low tax rate and booming real estate market which probably all lead to a lower crime rate. That's the kind of place I'd move to in a heartbeat. Brentwood is no stranger to our lists as I remember the name of the town from some of the earliest rankings I wrote over five years ago. This year it maintained a solid second place ranking for safety in Tennessee. Like last year, violent crimes are basically a none issue in the town and property crime is so rare that no one steals candy from babies here. A suburb of Nashville, Brentwood also ranks as the second best and second richest city in Tennessee for 2019. So it sounds like a great place to live if you can afford to call it home. 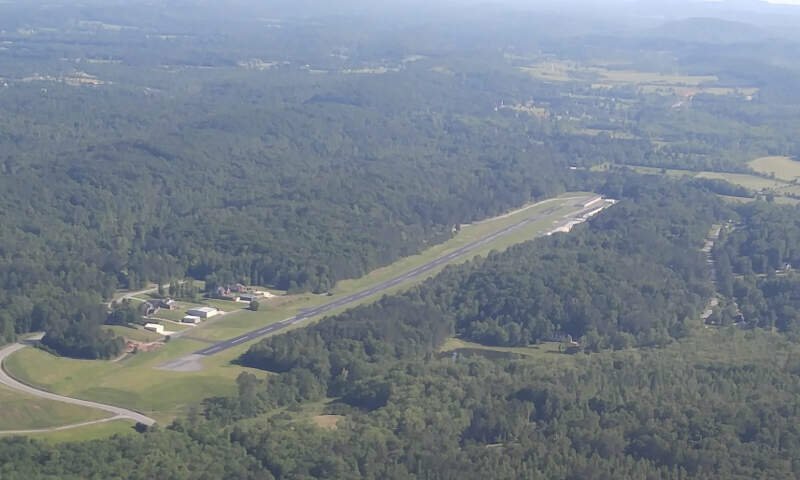 Signal Mountain is another constant year after year on our lists of great Tennessee cities and this year it ranks in the top three for safety. Coming down a peg from last year's top spot, the city still boasts extremely low violent and property crime rates. The Chattanooga suburb also scored a coveted 10 / 10 on our SnackAbility score which is reserved for the top 5% of places to live around the country. 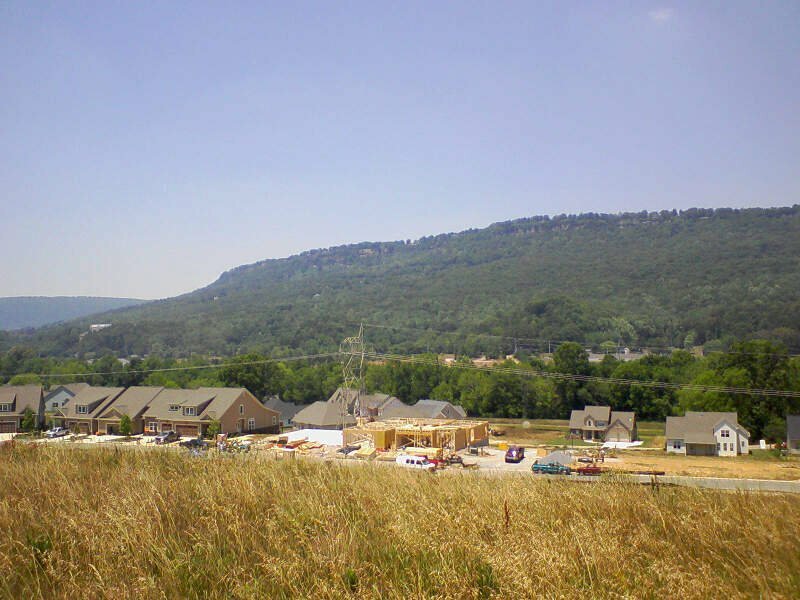 So you will be safe and sound living in Signal Mountain. O-Town, as I'm sure no one calls it, ranks as the fourth safest city in Tennessee for 2019. Located in the southwest corner of the state, the city has one of the lowest property crime rates around The Volunteer state. There's so little petty crime that we bet most people don't have anything to confess to on Sunday mornings. The city probably has such little crime because it has become wise in its old age -- it turns an even 100 on February 1st of 2019. When you're that old, you realize that there's more to life than coveting your neighbor's possessions. Germantown ranks as the fifth safest place to live in Tennessee for 2019, up two spots from last year. The city improved on both its violent and property crime rates to get the boost up the rankings. 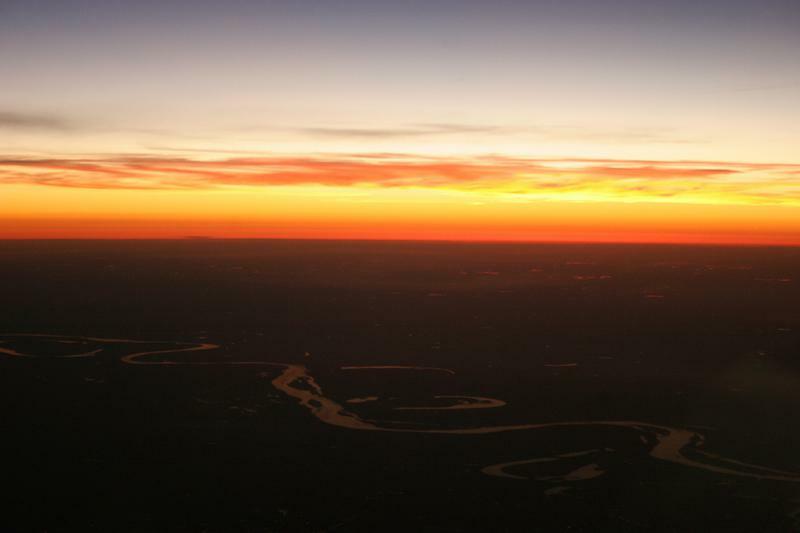 And we're also pretty sure that solidified its ranking as the best place to live in Tennessee for the second year in a row. However, it's also one of the more expensive places to live in the state, showing again that crime doesn't pay. Germantown is located near Oakland and several other places on this list in the southwest corner of the state. 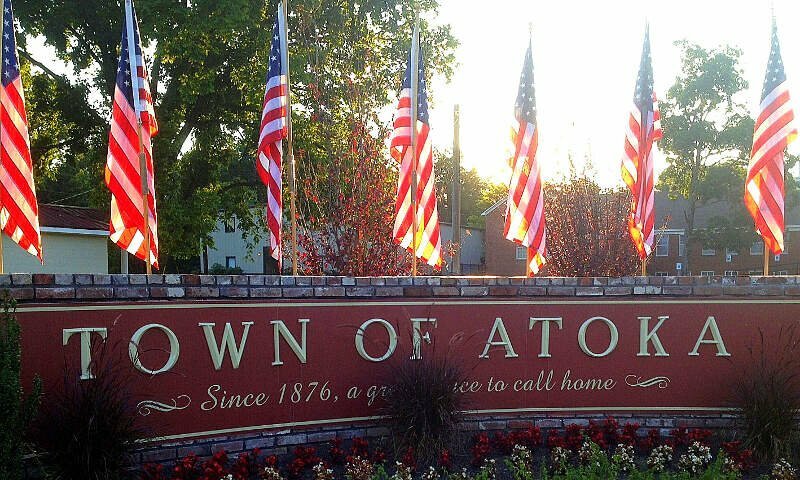 Atoka makes a nice little jump this year to place as the sixth safest city in Tennessee as it compiled top ten finishes for both violent crime and property rates. With a median income og $89,00 and home prices at only $181,000 this town of some 9,000 people is extremely affordable. That means you can probably afford this a little slice of safety paradise. Atoka is yet another town in the south west corner of the state. I guess if you need to run from crime, south and west are the directions to choose in Tennessee. 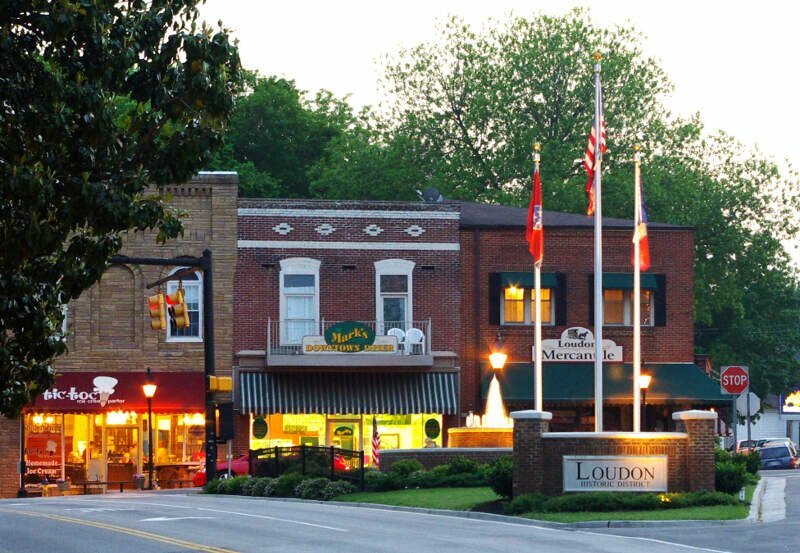 The next stop on our slow and safe tour of the Volunteer States takes us to the quaint town of Loudon -- not to be confused with London, a staggering metropolis in the UK. This Loudon has one of the lowest violent crime rates you'll find on this side of the Mississippi with a big ole no robberies in the last reporting year. In other words, Loudon is so safe that the only crime here is a bad haircut or a terrible outfit. 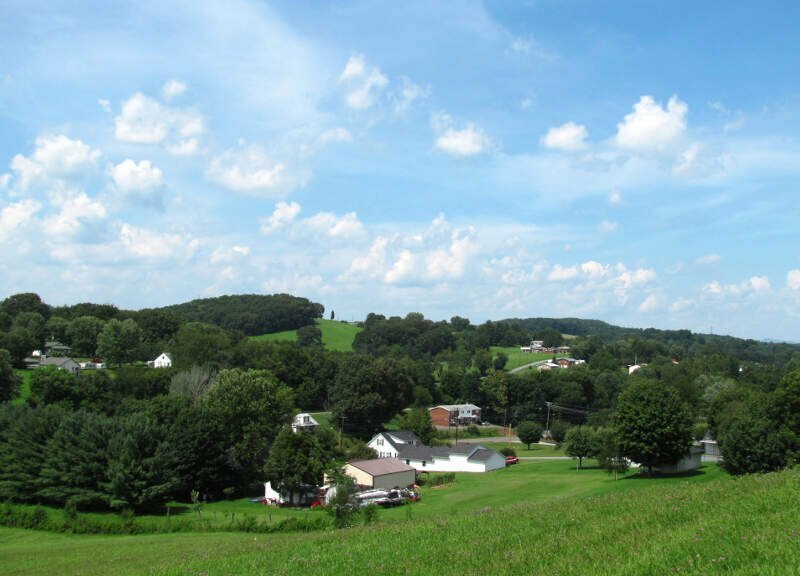 Loudon is located in the central part of the state and makes a top ten appearance on our cheapest places to live list this year. Collegedale clocks in as the eighth safest place in Tennessee. But it takes the cake as the city with the lowest violent crime rate in the state by a good clip. The suburb of Chattanooga had no murders and basically no other violent crimes in the last reporting year. It's so safe that I venture I could drop my son off for day care at a random citizen's door tomorrow morning and would come back to find him a man of letters at age three. Collegedale is located in the south eastern portion of the state. Christopher Nolen would be happy to hear that the town with his name sake ranks as the ninth safest in Tennessee. Oh? What's that? The city isn't named after Christopher Nolen? Back to reality, Nolensville has had a marked improvement in crime rates this year to jump up into the top ten. And people have taken notice as the median home costs a cool $386,500 dollars contributing to the city being the richest in Tennessee for 2019. You also have to be incredibly smart to live here as a staggering 63% of the population has completed at least a bachelor's -- compared to a 33% national average. Smart, safe, and rich. 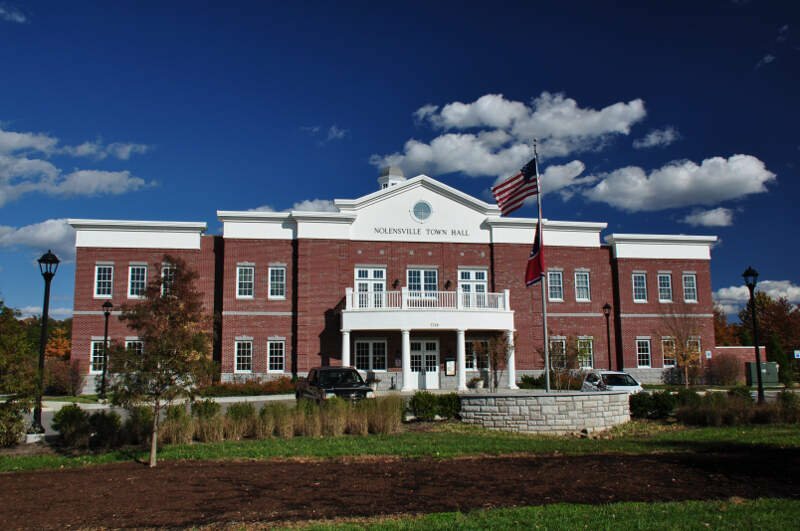 People in Nolensville have it made..
Rounding out the top ten safest places in Tennessee for 2019, Spring Hill rocks a stellar safety track record as it has ranked in the top ten for three years in a row now. While violent crimes are a little on the high side for a top ten city, they are still 3x better than the state average. And property crime is basically as low as you can go. That's probably why people have been flocking here since the start of the decade. There are almost 10,000 more people living here now than in 2010. 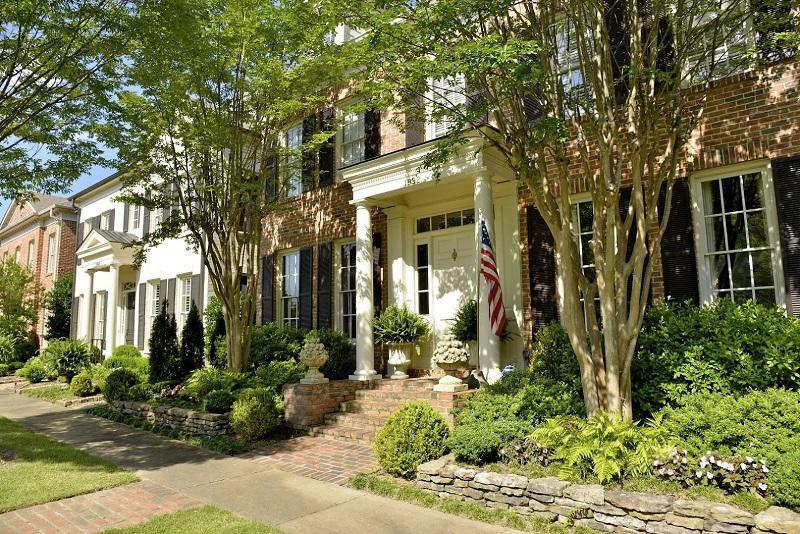 The result is that this Nashville suburb appears in the top ten for most of our stand out lists this year. Looking at the data, you can tell that Church Hill is as safe as they come, according to science and data. But as most Tennessee residents would agree, almost every place here has its safe and not safe parts. So just make sure you're informed ahead of time.